It's hard to believe that another year is in the books! 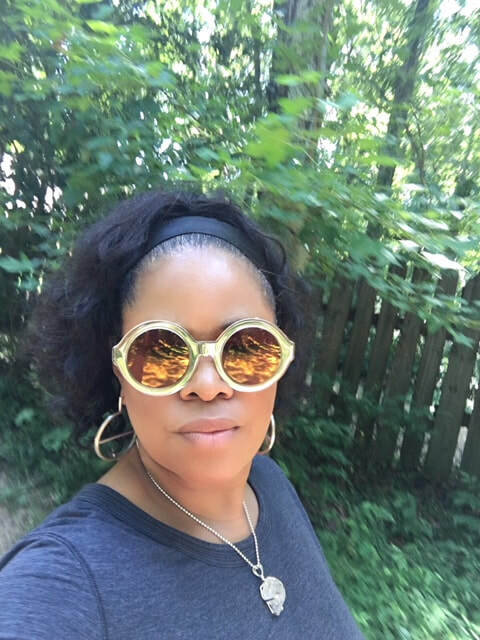 This year we had to opportunity to travel around Virginia, DC, Maryland, and North Carolina. We started the year with the launch of fly by B.Birdwatcher earrings and collaborations with Khreativ Soy Kandles and Wellevance. I loved working with both talented girl bosses and if you haven't checked out the collabs, make sure to visit the Collaboration tab. We had our best day of the year in March at the Pathway's Natural Living Expo! We were so busy the organizers had to stop our sales one whole hour after the event had closed! What a Blessing! During the spring, we prepared for our busy season of yoga festivals and added a few new yoga studios to our partnerships. 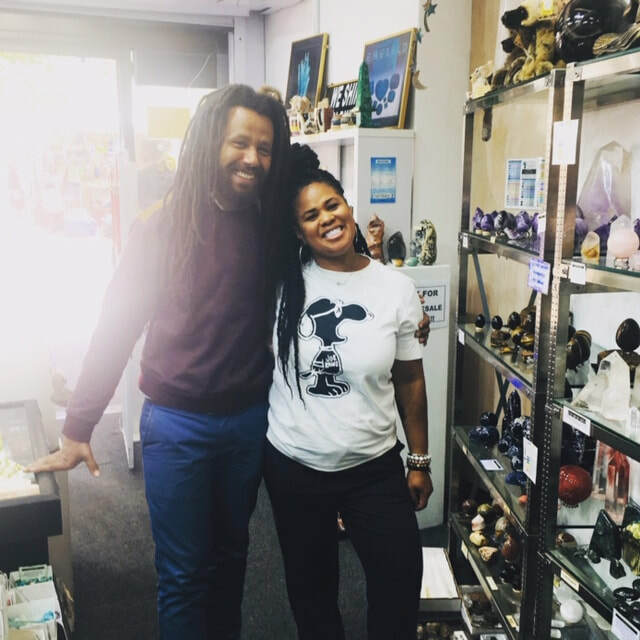 I visited Arizona and picked up some new gemstones while other's added to the #IGotStonedIN campaign. The beginning of summer started off incredibly amazing where we returned to some of our favorite festivals like Oneness Festival and Smoke and Vine, where I almost stepped on a not so pleasant snake! We had the great opportunity to participate in new summer festivals like Heartful Fest in Richmond and for a few weeks we took up residency on the DC Wharf Waterfront in the MadeInDC tents! It was wonderful meeting tourists who took our stones across America! In 2018, we worked in Richmond, VA more than in previous years and of course the people of Richmond showed their support! 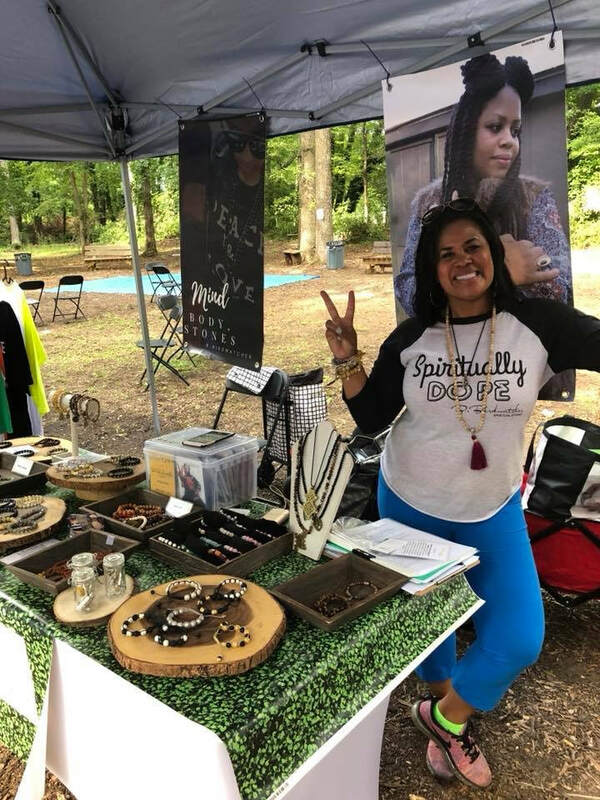 We met awesome peeps at the Jazz Festival, Peace, Love, RVA festival, and our pop-ups around town. The whole of 2018 I was focused on my October journey to South Africa. It was a homecoming that I had waited 43 years for filled my time there soaking in new cultures and of course hunting for new gemstones. 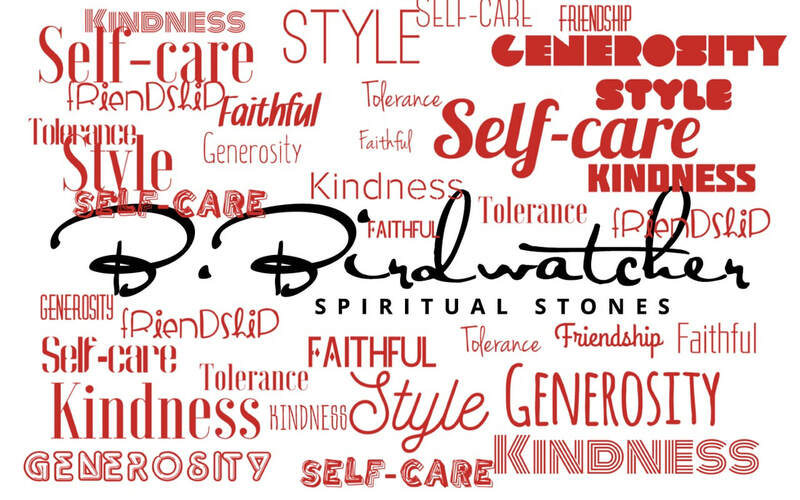 Unintentionally, I collaborated with a jeweler in South Africa to create a mantra band. You never know when or where you will meet a kindred soul to help grow your brand! 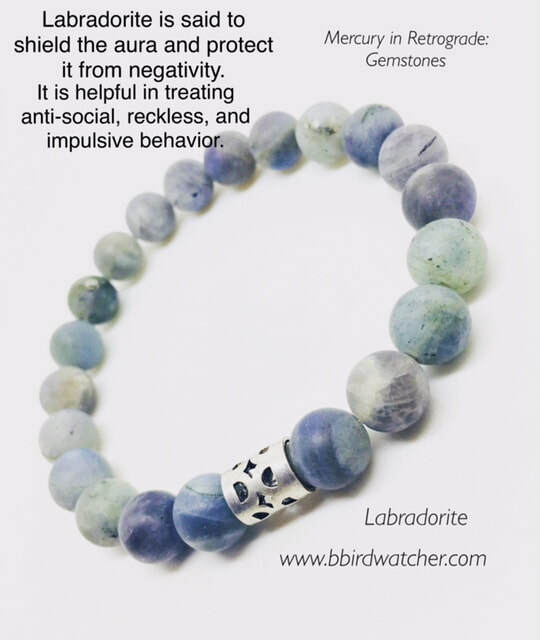 The Holidays are always fun for me because I know for each bracelet purchased for a gift someone on Christmas day will gain joy from their gemstones and learning about their energies. So again, I thank you all for our success in 2018 and I look forward to seeing everyone again in 2019! 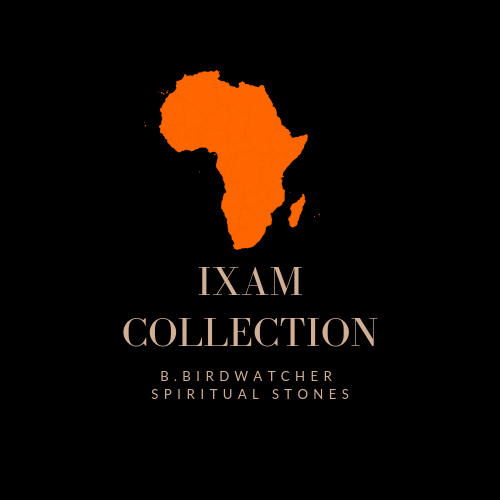 It's been a little over a month since I returned from South Africa and I am excited to announce the release of B.Birdwatcher's IXam Collection. 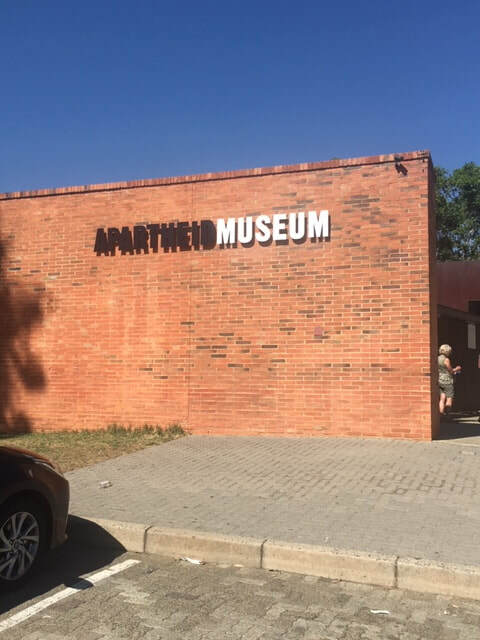 While visiting the Apartheid Museum, we were told to not take photographs so I went old school and took out a pen a paper to jot down my memories. 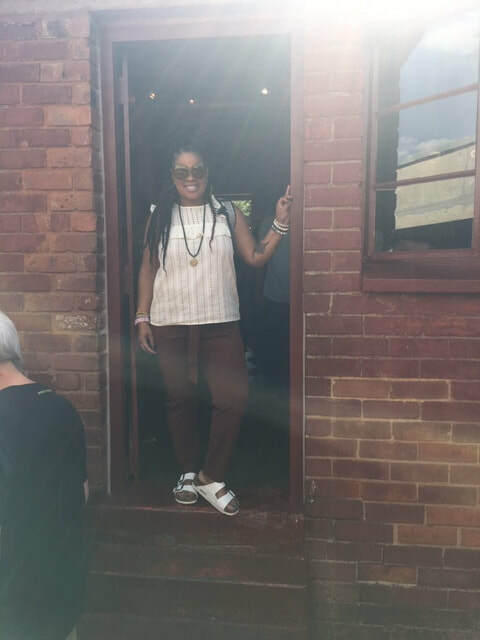 Upon entering, we gained knowledge about the Khoisan people of South Africa and their now extinct language of IXam. 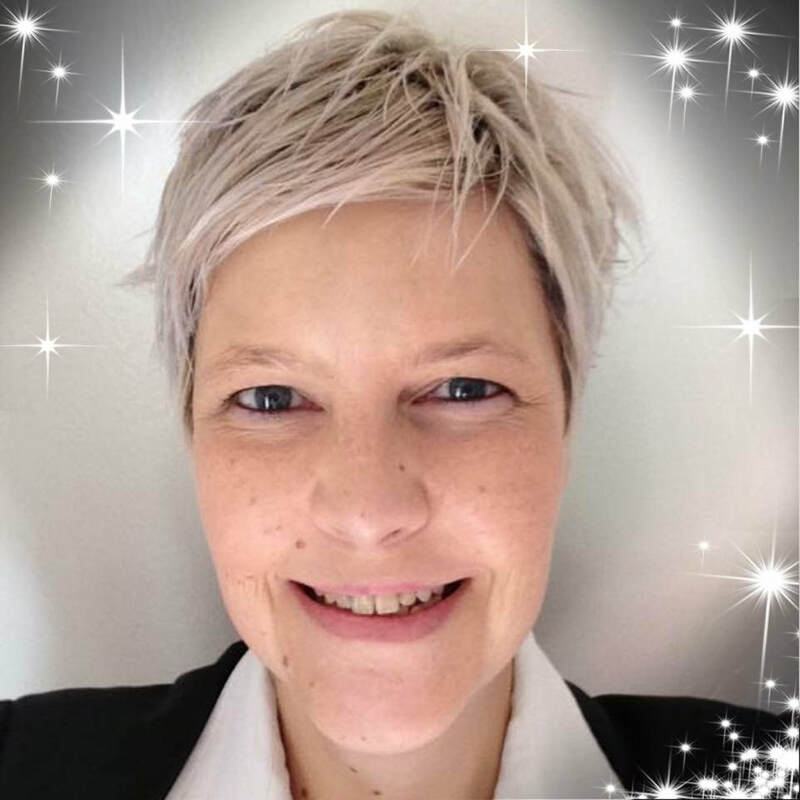 The Khoisan are South Africa's oldest inhabitants and are made up of a number of related communities: The Cape Khoi; the Nama; the Koranna; the Griqua and the San - who also often refer to themselves as bushmen. Throughout the day, we learned about how many of the revolutions of South Africa was driven by the taking away of their own language. It touched me to the point where I knew I wanted to name the next collection, IXam. Later that week, after having a terribly hard time finding gemstones to use for the collection, I found a souvenir with all the gemstones from South Africa and the collection finally had legs. South Africa is known for their diamonds and platinum mines however some of your favorite gemstones are actually mined there. 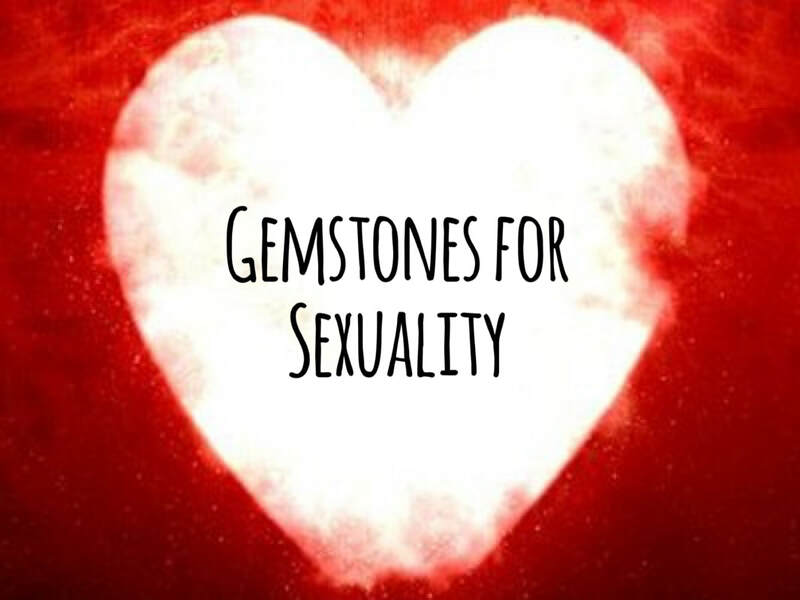 Tiger's Eye, Carnelian, Amethyst, Blue Lace Agate, Aventurine, Citrine, and Rose Quartz to name a few. 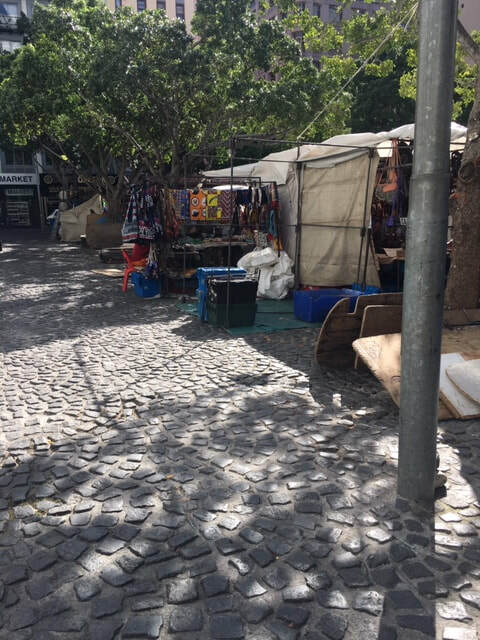 The second designer was found by my travel buddy, Sheree in the Greenmarket Square Artisan Market that was conveniently located directly in front of our hotel. 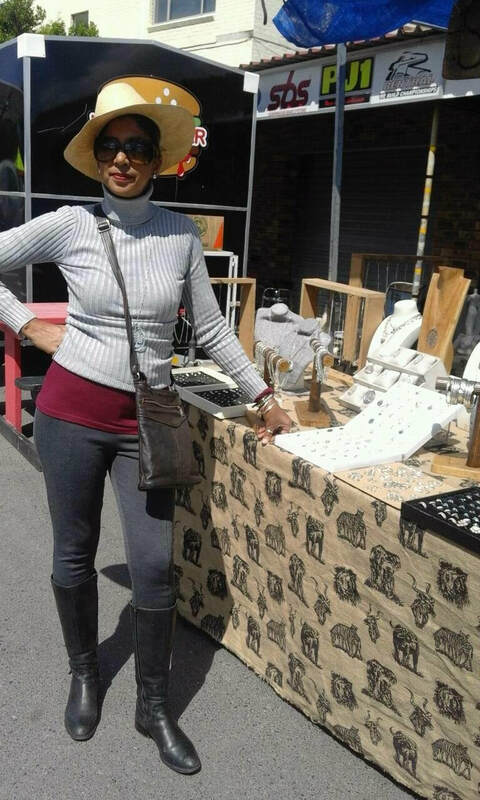 Lelhaam Alexander, sets up her tent every day in the market and truly reminded me of my weekend vending here in DC. The struggle is always real but much real-er when you have to physically build your own tent!! So please enjoy the browsing through the collection! These designs have a meaning and a story to tell! I found MY People In South Africa!! Mercury Retrograde Dates 2018Mercury retrograde starts on July 26! 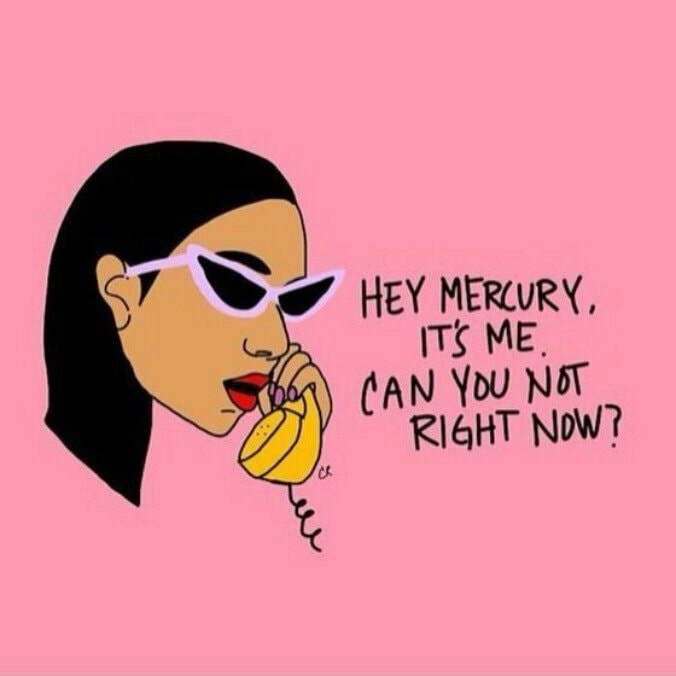 Learn what Mercury retrograde is and how it can affect your everyday life in our Mercury Retrograde Calendar. 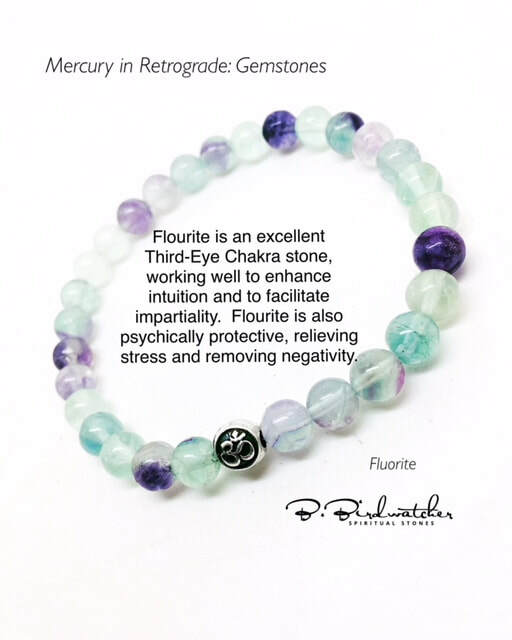 What is “Mercury Retrograde”?We are all influenced when Mercury is in retrograde. Due to the way our own orbit interacts with those of the other planets, they might sometimes appear to be traveling backward through the night sky with respect to the zodiac. This is, in fact, an illusion, which we call apparent retrograde motion. Several times a year, it appears as if Mercury is going backwards. These times in particular were traditionally associated with confusions, delay, and frustration. Perhaps Mercury’s retrograde periods can cause our plans to go awry. However, this is an excellent time to reflect on the past. It’s said that intuition is high during these periods, and coincidences can be extraordinary. 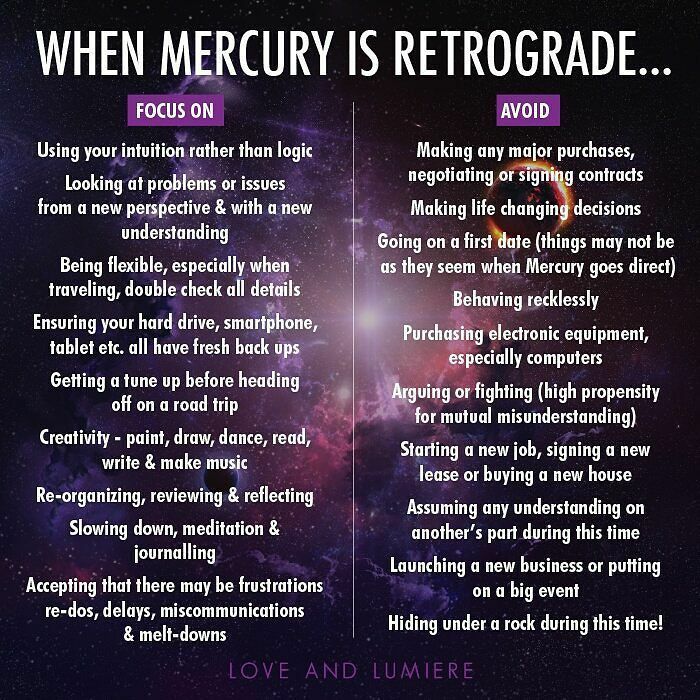 What to Do When Mercury is RetrogradeThe planet Mercury rules communication, travel, contracts, automobiles, and such. 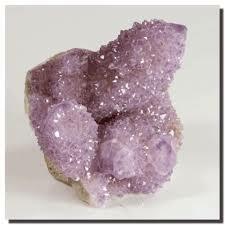 So, when Mercury is retrograde, remain flexible, allow time for extra travel, and avoid signing contracts. Review projects and plans at these times, but wait until Mercury is direct again to make any final decisions. About a week or two before Mercury retrogrades, finish any tasks or projects at hand. 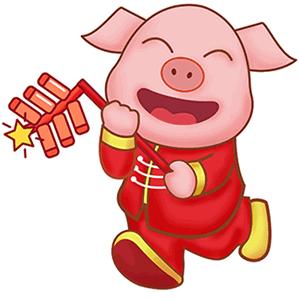 You can’t stop your life, but plan ahead, have back-up plans, and be prepared for angrier people and miscommunication. Some people blame Mercury retrograde for “bad” things that happen in their lives. Instead, take this time to sit back and review where you put your energy in your life. For example, if family and faith are important to you, are you putting your energies there or just overextended in other areas? Take a moment to reflect. Mercury and YouThe type of influence you feel depends on which of the 12 zodiac signs Earth is in when Mercury goes retrograde. 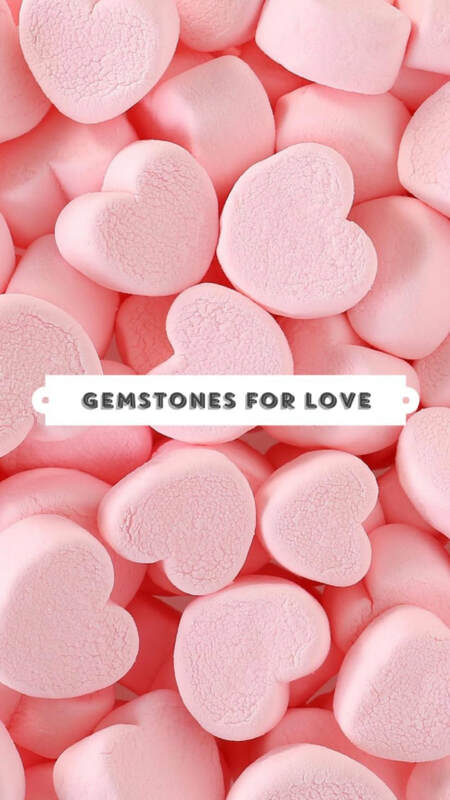 Learn more about zodiac sign profiles in general and check out our monthly horoscopes. Make sure that your gardening does not go awry when Mercury is in retrograde, and check out your zodiac profile for gardening. 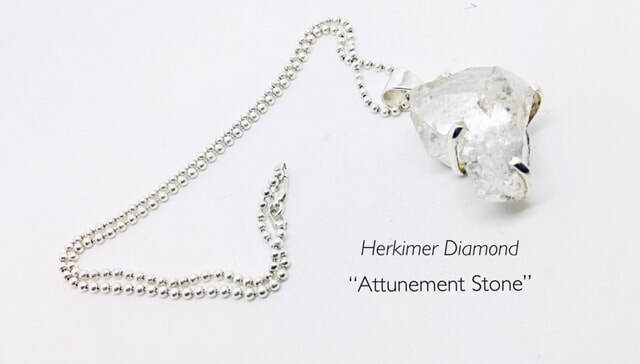 On a recent gemstone sourcing shopping trip, I found this amazing Herkimer Diamond at one of my favorite vendors. 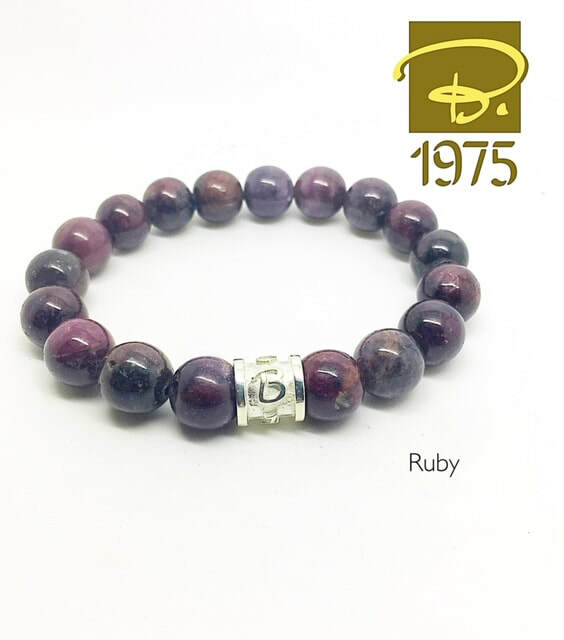 After doing some research on the gemstone and wearing it a few days, the stone's healing abilities really came through to me. Its called the Attunement Stone and because it's a double terminated quartz it's master healing properties are very strong. You can visit the Herkimer Diamond Mines in Herkimer NY. 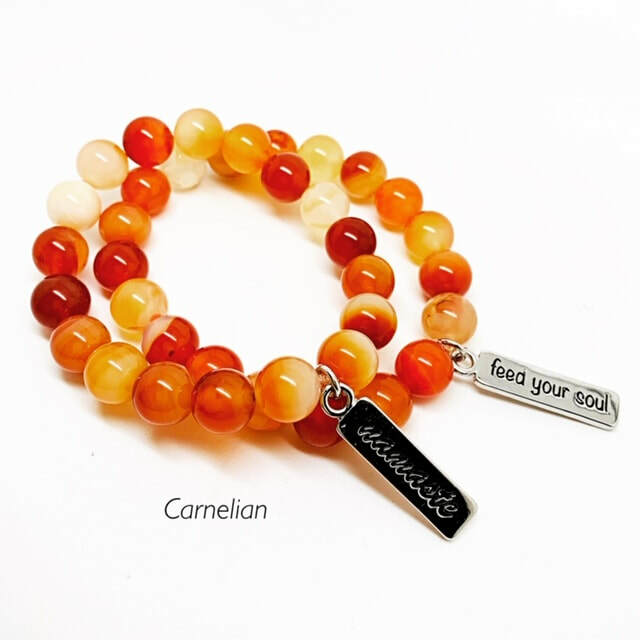 ​Buddhist prayer beads or malas (Sanskrit: mālā "garland") are a traditional tool used to count the number of times a mantra is recited, breaths while meditating, counting prostrations, or the repetitions of a buddha's name. 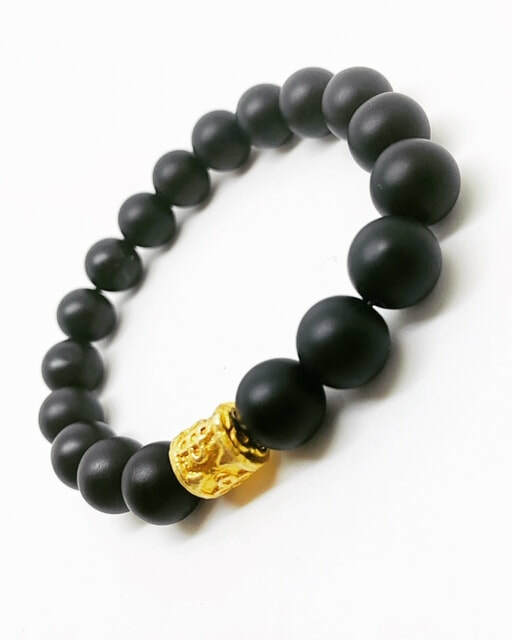 They are similar to other forms of prayer beads used in various world religions and therefore the term "Buddhist rosary" also appears.